“EQUILIBRIUM” finale! Kenan Kong and the Justice League of China have faced so many threats since their debut—but none so great as the forces All-Yang have unleashed! 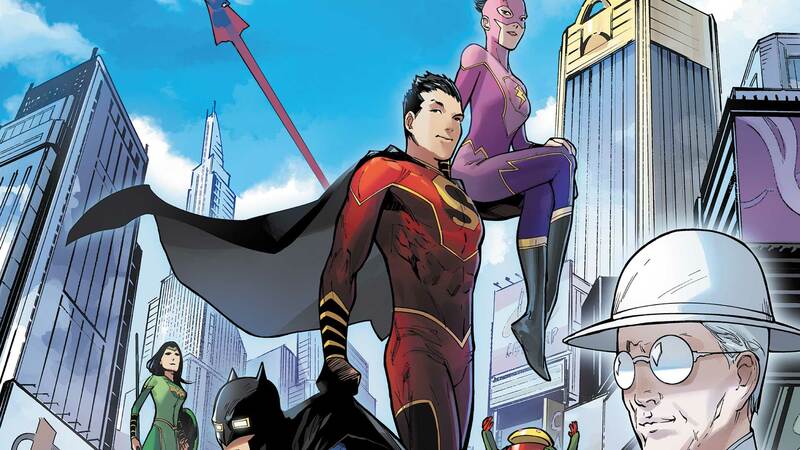 It will take all the New Super-Man of China has learned to defeat All-Yang and the demigod invasion of the west, and our young hero will face a choice: save the world, or save himself. Don’t miss this thrilling concluding chapter to see where this adventure ends—and where the next begins!